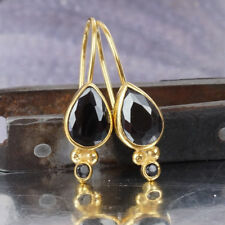 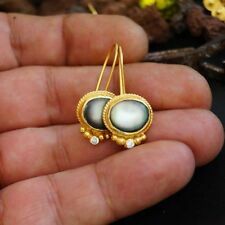 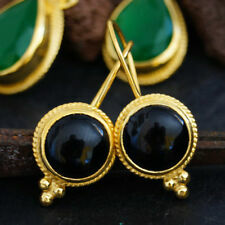 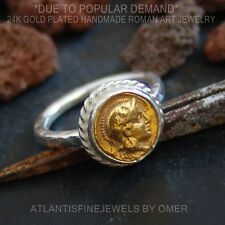 atlantisfinejewels is based in Turkey and have been selling on eBay since 2002. 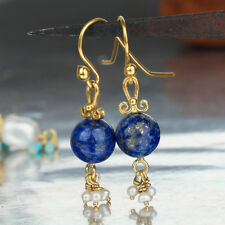 They have earned more than ten thousand positive feedback ratings, with a current 99.8% positive overall score. 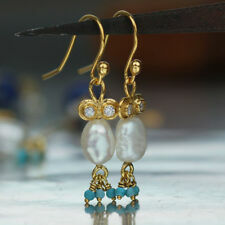 They are also recognized as one of the Top Rated sellers in the US. 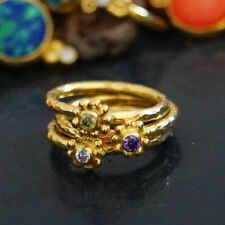 Sellers with the best customer service and fast shipping are rewarded by eBay through the Top Rated Seller program. 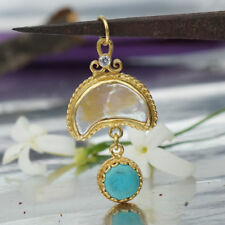 They run a store called atlantisfinejewels selling in Jewelry & Watches category. 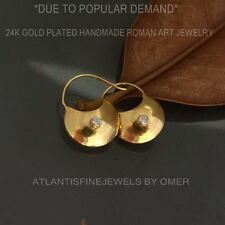 atlantisfinejewels cancellations, returns, exchanges, estimated shipping times, customs/import taxes, store policies, payment options and shipping information can be found here. 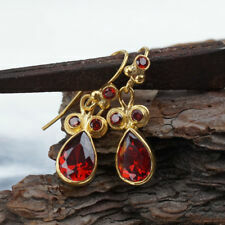 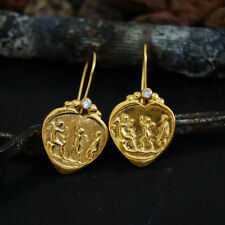 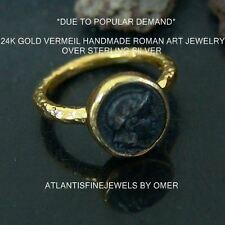 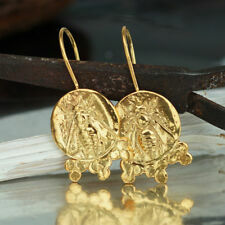 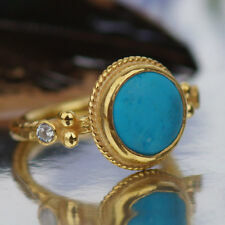 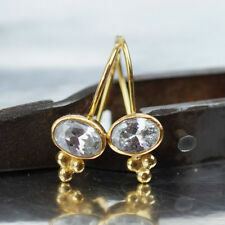 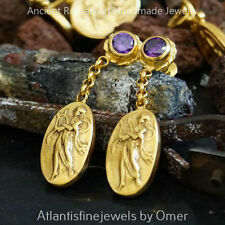 atlantisfinejewels is shipping from ANCIENT ART HANDMADE JEWELRY BY OMER,, Turkey.